Transparency International is an organization that gives voice to the victims and witnesses of corruption. Transparency International works together with governments, businesses and citizens to stop the abuse of power, bribery and secret deals. Transparency International is a global movement whose single vision is a world free of corruption. 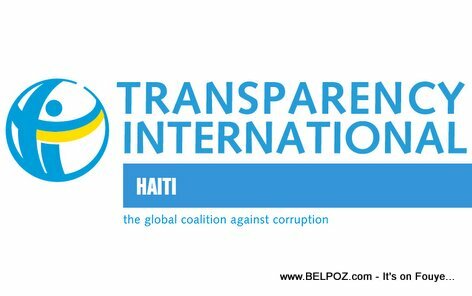 Transparency International has chapters in more than 100 countries including the Republic of Haiti.